Our delivery service will save you time, and keep your vehicle clean! Tired of wasting time loading and unloading bagged landscaping material? Sick of the mess they leave in your car, truck or SUV? We know the feeling! That’s why we offer dumping service for landscaping materials. Use our service to save time and avoid the hassle associated with bagged materials. 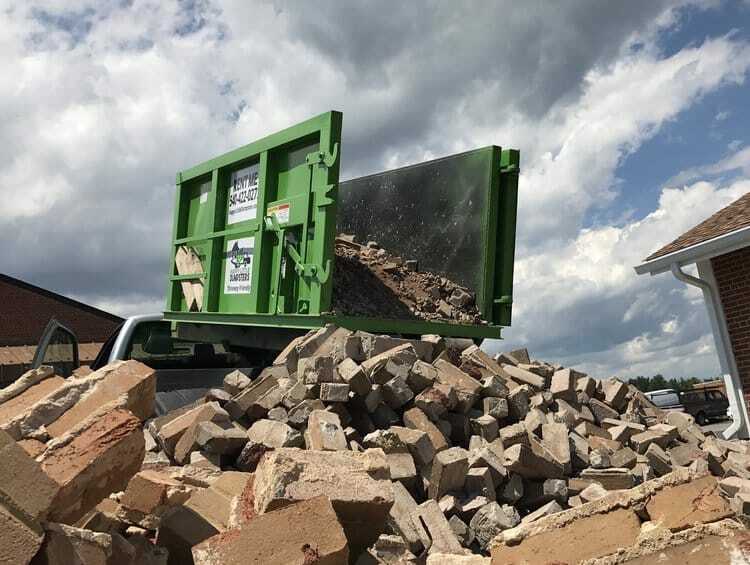 Our dumping service delivers bulk materials directly to your home or job site. The process is simple. Purchase landscaping material from a company of your choosing, and schedule a delivery day with us. 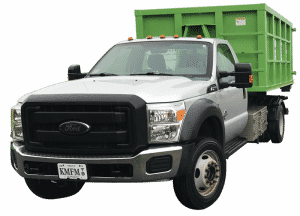 We’ll pickup your materials and bring them to your home or jobsite. The maximum load weight we can transport is 8,000lbs. We can accurately estimate your total weight when you contact us for service. Looking for a landscaping materials supplier? We’ve listed a few here to help you find the perfect materials for your project! If you need further assistance finding a supplier for bulk landscaping materials, give us a call. We work with several suppliers to better assist our customers, and we’d be happy to help you locate the right supplier for you! Do you have a supplier that you love, but don’t see them listed? Tell them to call or email us, and we’ll get them added.